Cycling Tips on the street to keep you Safe and Happy. City Bike - City cycling has its own fans in every city. Some of the cities even have their own city bike community. Through the activities of cycling around the city, riders can visit some interesting places and also do the exercise while enjoying the scenery. To help riders get the best cycling experience, Rodalink brings the city bike line-up that you can get both at our outlets and at Rodalink online! Created using a lightweight frame but still able to accelerate on the street make Bend CT5 is the best options for a city adventurer. The controls are also great so that riders can maneuver with ease on the crowded streets. Bend CT5 performance as the road bike makes this one bike can get you ready at any time to embrace the street. The other positive thing about this bike is the rear triangle construction that specially designed to provide extra comfort and dampening the vibrations. Riders who love speed are also supported with a drop bar that helps add the aerodynamic side of the bike. So what are you waiting for? Get this one bike right now from Rodalink! Talk about enjoying life in a big city feels incomplete if it does not include the folding bikes. Ease that can be obtained folding bike users become the main attraction of this one bike. Bicycles that do not take up much space are easy to carry anywhere and will be ready for use when riders have been on the streets. One of the folding bikes with good specifications from Polygon is Urbano 3. Use of V-Brake is reliable for urban conditions and sturdy alloy frames will help riders who love the convenience and simplicity of cycling. Hardtail bikes such as Cascade 2 this one provides ease of driving on the highway and terrain slightly offroad. 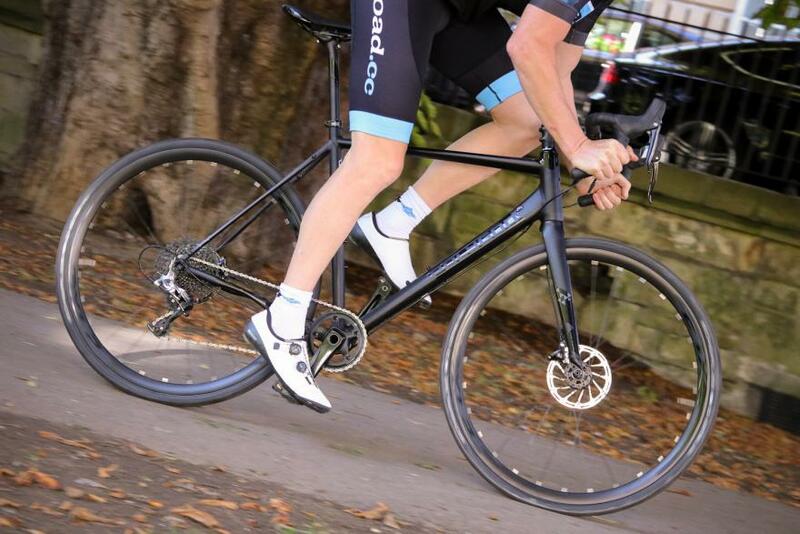 The use of a quality Shimano part gives you a solid, yet agile, cycling experience for an urban environment. Disc brakes that support rider maneuvers also exist on this one bike so you do not have to fear losing control of the bike. The stylish look of Cascade 2 is also ready to make you stylish on a bike city bike. Buy your bike here!